Japan's trademark in this Asian Cup was “Less is more”. They only need to convert one chance in order to complete their mission. In each of their previous matches, Japan won by one goal only. Sometimes they didn't do too much after scoring that goal, like using defensive tactics against Saudi Arabia. 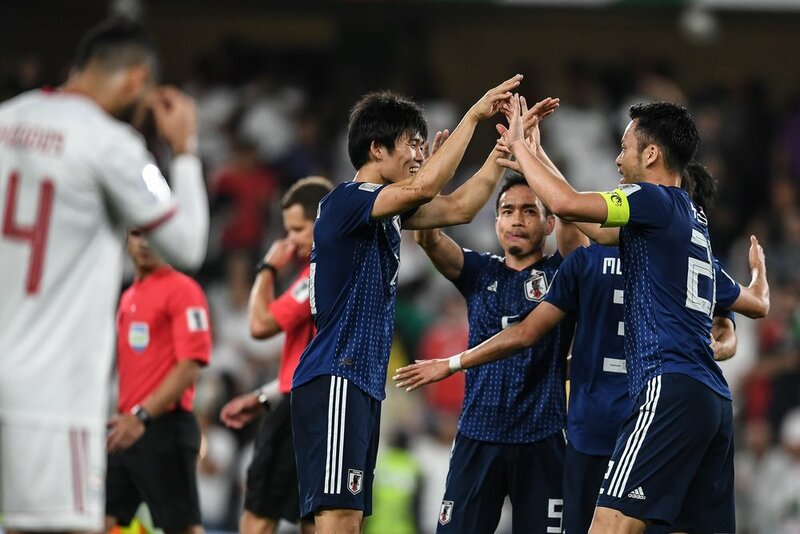 The match tonight against Iran was not so different, except from one unusual thing – Japan got more than one chance to hit the Iranians and they have done it successfully. It began with the first goal. Takumi Minamino saw that the Iranian players are not focused and used it to send a decent cross to Yuya Osako's head. When the Iranian defensive line returned to its position, it was already too late and Japan scored the first goal. Ten minutes later and Japan once again had a chance to punish Iran. Japan won a penalty kick that was caused by a handball. The referee even confirmed his decision with VAR. Yuya Osako got the chance and doubled the lead for Japan 2-0. With this lead, Japan felt that they have done enough. Japan attacked less, but they didn't felt threatened from the confused Iranian attacks. When Genki Haraguchi scored the last goal at the additional time it was just in order make it clear – we are going to the final. When Japan won their first title in 1992, their nation wasn't one of the leading football nations in Asia. Hard working and organized football for almost 30 years brought Japan to this tournament as the team that won the title more than any other team. With four titles in their trophy cabin, Japan wants to make another record. They want to be the first to win five Asian Cups. The historic record says that they never lost an Asian Cup final. Will they do it one more time in 2019?